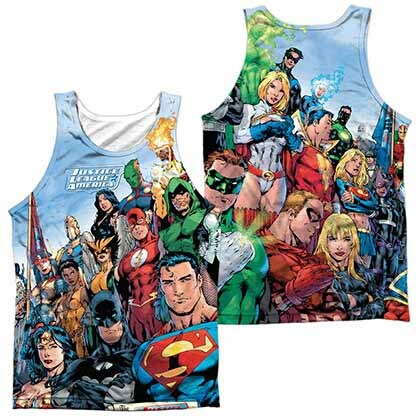 The Justice League is DC Comics power house team of superheroes. 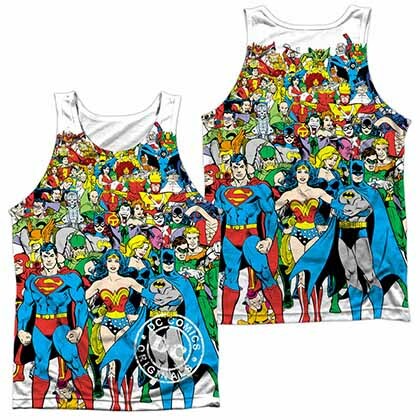 Featuring Batman, Superman, Wonder Woman, Green Lantern, The Flash and more. 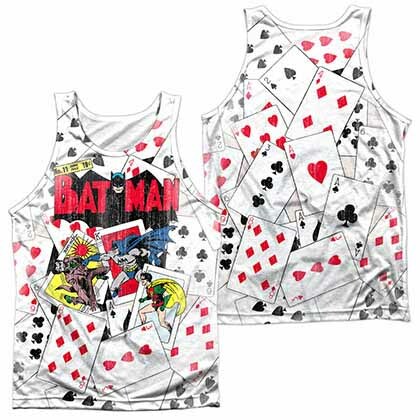 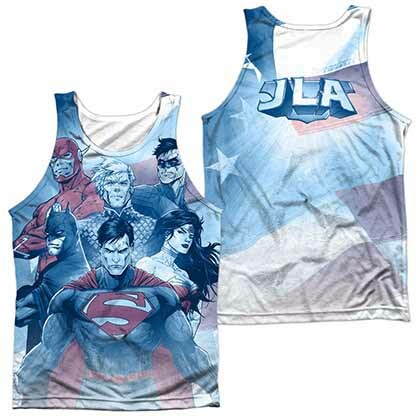 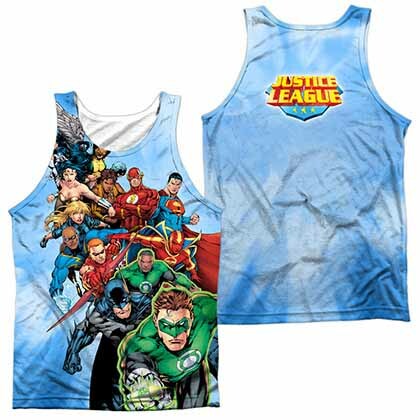 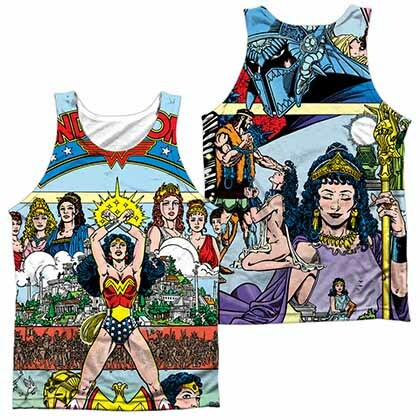 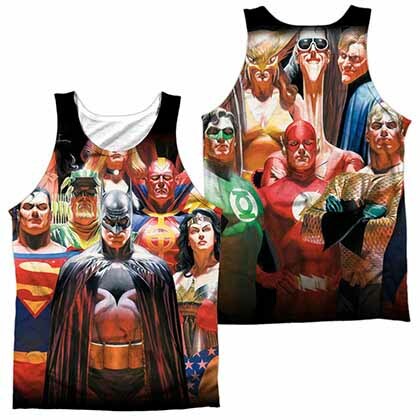 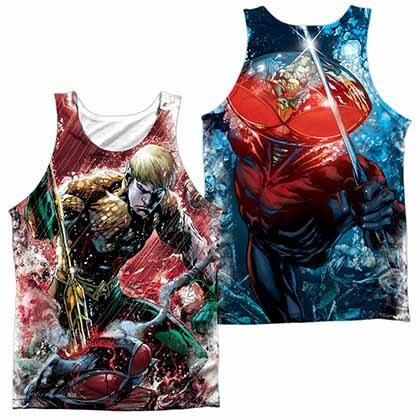 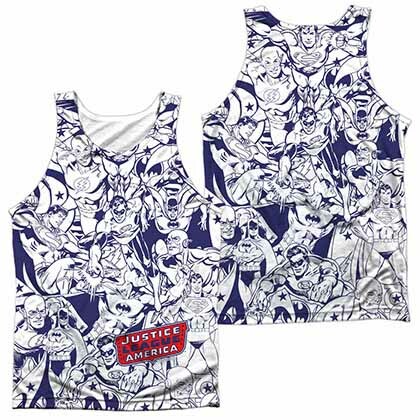 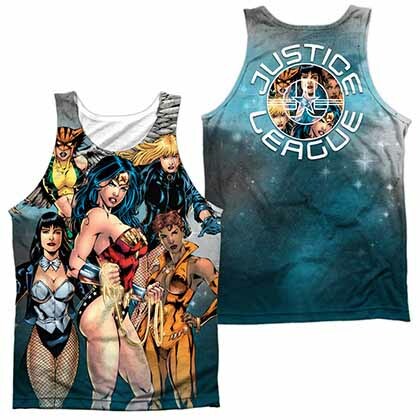 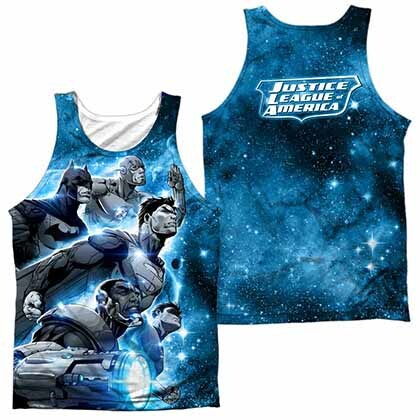 This is SuperHeroDen's full selection of Justice League tank tops.